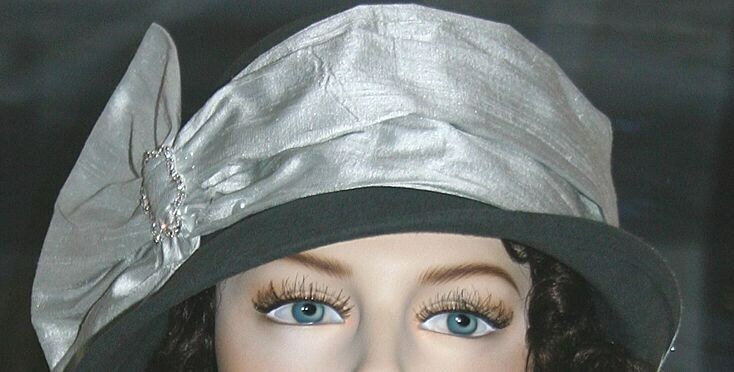 "Lady Josephine" flapper hat is a darling cloche hat made of gray wool felt. This little cloche hat perfect to wear with your winter coat, to church or wedding or even to a flapper event. 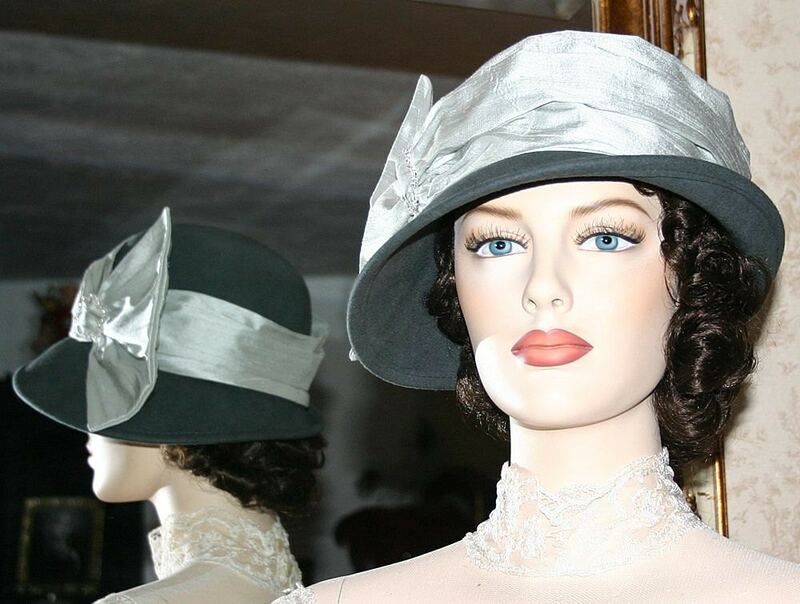 The cloche hat style is ageless and just a popular today as it was in the 1920's. Cloche is French for Bell; thus the bell shape. 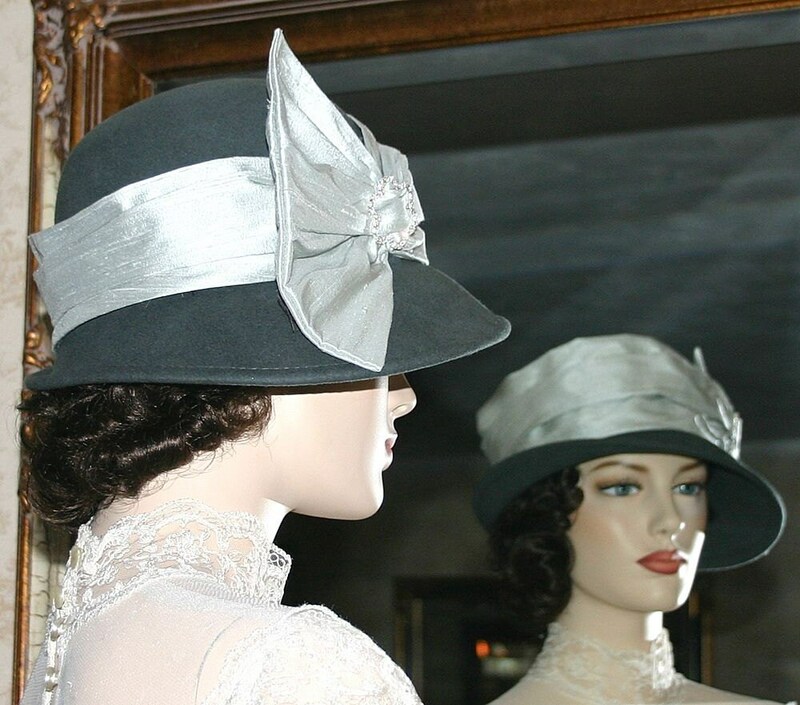 The embellishment is a gray dupioni silk hat band and bow accented with a darling rhinestone buckle. 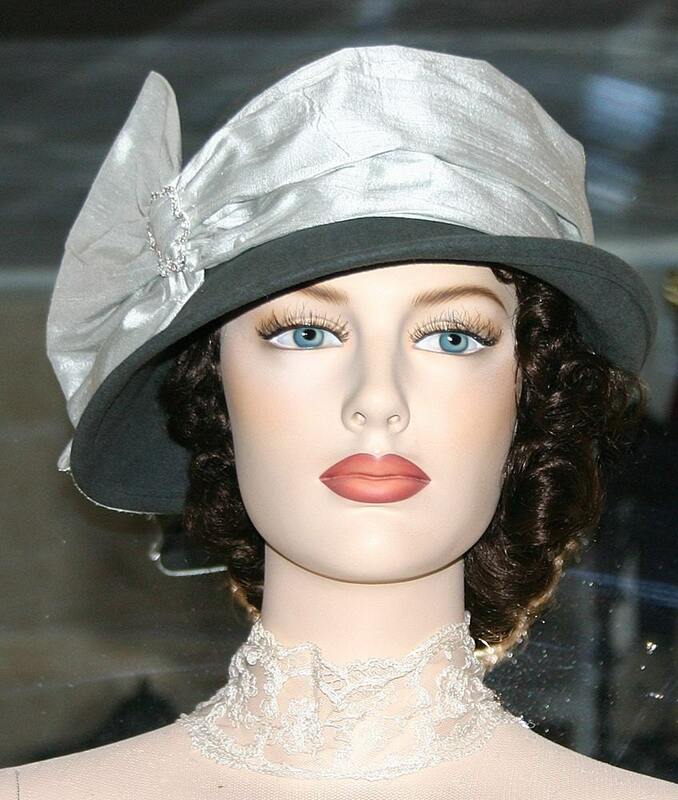 A very classy and elegant cloche hat! 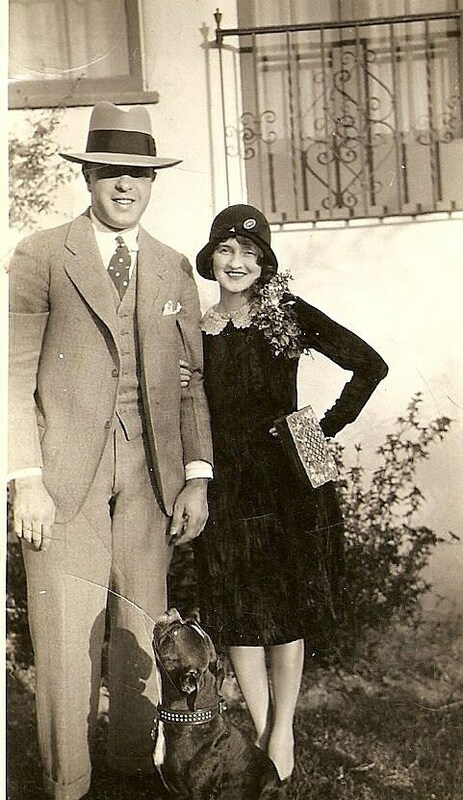 Please see the last photo ~ this hat shape is very typical of the 1920's.